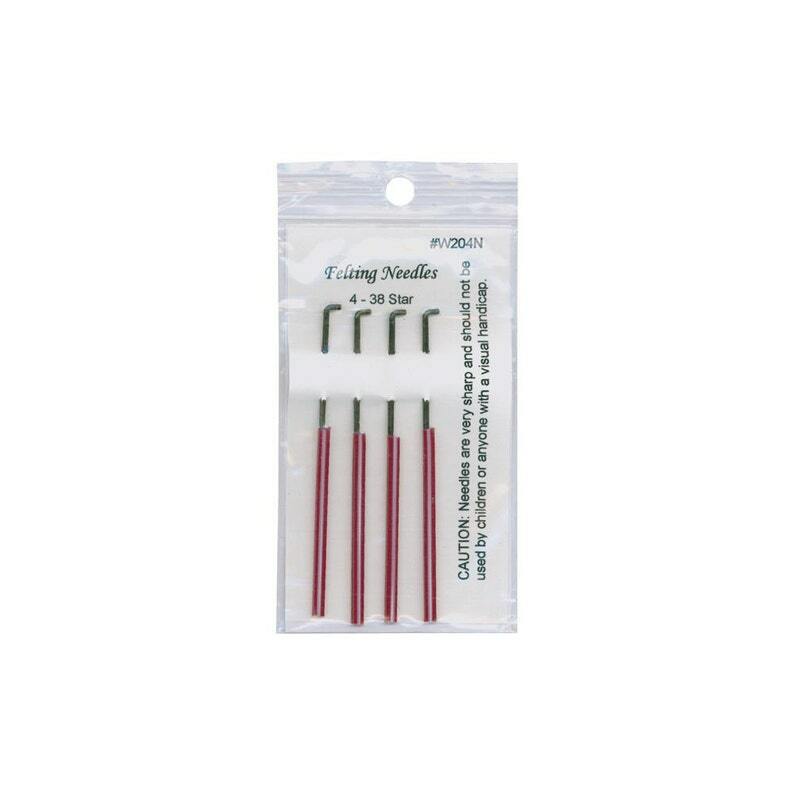 Use these needles for any of your felting projects! The 38 gauge star needle is a four sided needle that leaves a smaller hold in the felted surface. 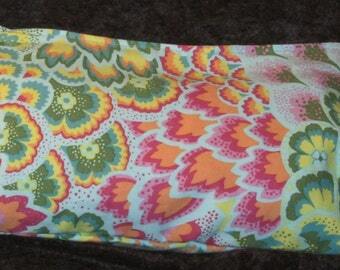 It felts slower than the large gauge triangle needles, but the detail is finer. This package contains four size 38 star needles. Made in USA.